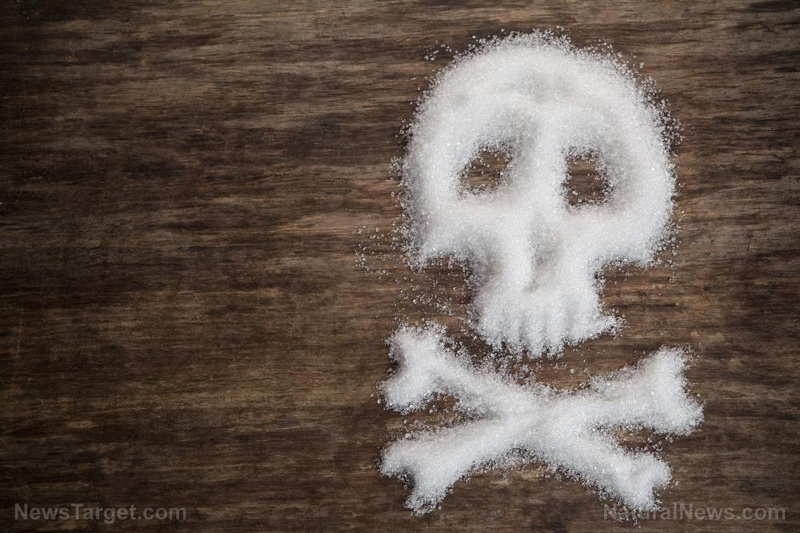 (Natural News) Sweets are well-loved by millions of people across the world, with at least 50 pounds of processed fructose being consumed per year. If you find yourself constantly eating and craving sweets, don’t immediately dismiss this as nothing serious. Studies have shown that industrially processed fructose is just as addictive and damaging as alcohol.